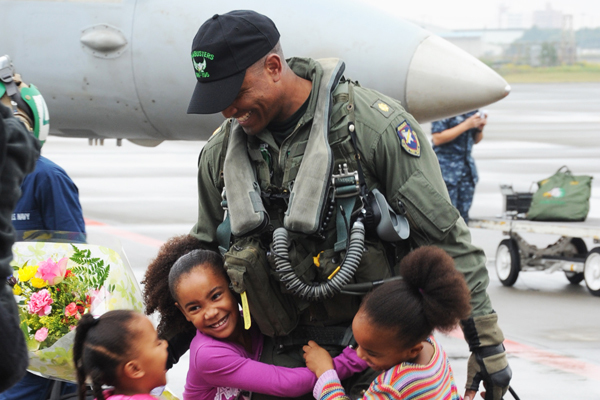 Family plays a vital role in the recruitment, effectiveness and retention of military men and women. Most research available on this area focuses on the impact of deployment of military members on their spouse’s psychological health. Various adverse effects have been identified which include depression lower physical and mental health and reduced satisfaction in a relationship as their spouse is not always available (Runge, Waller, MacKenzie & McGuire, 2014). All this cause lower quality of life for the spouse and can be concluded as having unrealistic expectations. Like in marriage, the spouse of a military member may have unrealistic expectations of their serving spouse, and therefore if the expectations are not served, they become depressed. The paper will discuss some of the unrealistic expectations a spouse of a military member may have and also highlight some of the unique circumstances under which a military member may be exempted from deployment. One unrealistic expectation a spouse may have is consistent communication with their spouse as scheduled. There may be plans before deployment for when the two will be communicating (Salazar, 2015). When that time arrives, the spouse at home may be waiting for the call and sometimes due to circumstances of the mission the call never happens. The result of this is a disappointment and hurt for the expecting spouse. As a result, it may cause depression if it happens often. The frustration may be intensified by the fact that the spouse at home cannot reach the military member since there is no specific number they can call. Another unrealistic expectation is that; a member can always contest deployment to remain close to the family (Salazar, 2015). The military members do not have control over where to be deployed, therefore when the spouse asks the member to request to be deployed at proximity, and it doesn’t happen, it becomes a problem in the marriage and may result to loads of frustrations for the couple. In determining whether a military member will be exempted from a deployment, the time factor is crucial. According to Lewin (2009), the closer the deployment period is, the harder it would be for an individual to get exempted. Other than this, there are several circumstances under which one may be exempted from deployment if they are reported in good time. The cases include; Conscientious objection where an individual claims a right to refuse to serve in the military on freedom of thought, religion or conscience grounds. Homosexual conduct, mental and physical conditions may also be considered and finally family hardship (Lewin, 2009).